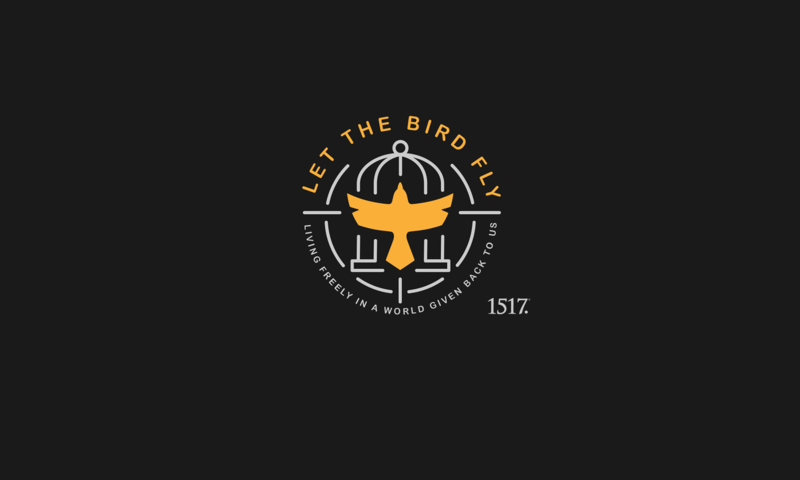 Romans 6:12-14 – Let The Bird Fly! St. Paul has proclaimed sin’s tyrannical rule in our bodies overthrown. The body of sin and death has been destroyed. Now what? Was destruction the end result? No, “let not sin reign in your mortal bodies, to make you obey their passions.” Before we were like a donkey, driven this way and that by the will of Satan and the passions of the flesh. Now, however, our cruel rider has been cast off, and a new Master, Jesus Christ, leads us. Not only have we been freed from sin and its horrible reign, but we have also been freed to serve, given a new will in moral matters, so that, through faith in Christ and empowered by Christ and in Christ we can now serve and love Christ in and through our neighbor. In this way, we can cease doing what is contrary to our renewal and begin doing what is in keeping with it. St. Paul does not say this is easy. Oftentimes rebuilding after removing a tyrant takes as much or more time than removing him. Our mortal bodies have been ravaged by sin, our members knowing sin’s pleasures, our minds knowing sin’s thought processes. Thus, tearing down, building again, and then, and only then, providing service is no easy task. 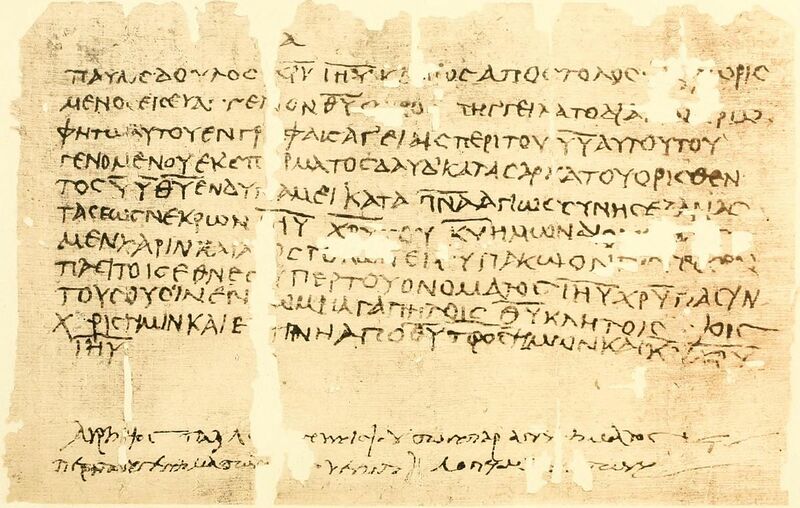 St. Paul tells us to present our “mortal” bodies. Our bodies are still subject to the passions of the flesh, and for this reason our resistance must be vigilant, constant, prayerful, and well fed. No one would hire a starving man to guard a priceless treasure, and Christ does not expect a starving man or woman to protect his priceless treasure, his instruments of righteousness, his living sacrifices. He feeds us with Word and sacrament, encouraging and instructing us for battle. St. Paul gives us commands today in the first two verses of our lesson, but like a good preacher, like Christ himself, St. Paul doesn’t end without a promise. “For sin will have no dominion over you, since you are not under law but under grace.” We are under grace. We are forgiven, and, when we are forgiven we are empowered. Sin win its battles, but it has no dominion, it has no reign, it has been thrown off the donkey. All we need to fear is that we—not God, but we—choose to let him get back in the saddle. In Christ, through Christ, with Christ we surely never will. “Do not present your members to sin as instruments for unrighteousness, but present yourselves to God as those who have been brought from death to life, and your members to God as instruments for righteousness.” Christ has presented us as righteous to the Father, taking our sin and giving us his righteousness through his death and resurrection. Let us present ourselves as righteous as well, doing what the righteous do, going where our Master leads us. Next PostNext We’re Giving Away Another Book!